Are you aged between 14 and 25 and interested in marine wildlife? 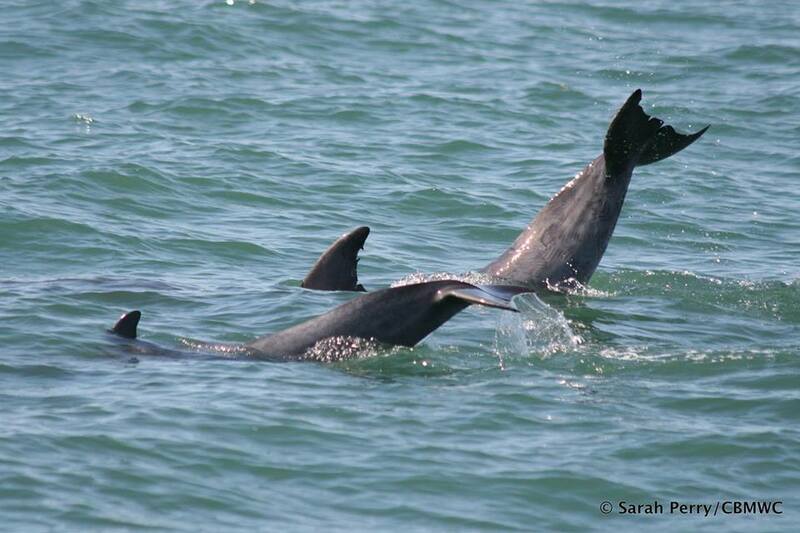 Join our #LivingSeas team for a Dolphin Watch Picnic in New Quay. We’ll carry out a marine mammal survey, looking out for bottlenose dolphins, porpoise and grey seals. Learn how to identify each species and see what animals you can spot. Find out more about how we monitor the local marine mammal populations and how you can become a volunteer!